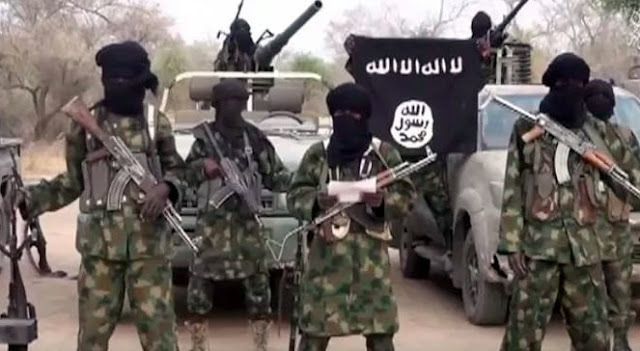 Boko Haram killed eight people on Thursday, November 22, 2018 in a late night attack on French drilling company FORACO site in southeastern Niger. “Last night at 2 a.m. local time, a group of terrorists attacked the small building where a Foraco team was sleeping and killed seven of them, plus one civil servant,” the company said in a statement. Five other employees were wounded, with two in serious condition. The workers were drilling water wells for the ministry in southeastern Niger’s Diffa region. On November 18, Boko Haram attacked a military base in Nigeria. Actual casualty numbers are disputed but it is believed that 100 soldiers died in the attack. 2 days later Boko Haram kidnapped 15 girls overnight in southeastern Niger. Boukar Mani Orthe, the mayor of Toumour in the Diffa Region of Niger near the border with Nigeria, said about 50 armed men had seized the girls in a village about six miles from the town center.